According to Axel Rudolph, Senior Analyst at Commerzbank, the pair’s stance remains offered while below 0.9789. 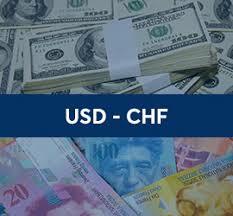 “USD/CHF’s is back under pressure and nears the 61.8% Fibonacci retracement at .9524. Below it lie the February high at .9470 and the mid- and late March lows at .9434/25. Further down the 78.6% Fibonacci retracement can be spotted at .9376. Rallies should find initial resistance offered by the 200 day ma at .9735 and remain contained by the .9789 June low”. “The market stays directly offered below .9789. Near term rallies will need to regain the .9856 28th June low in order to alleviate the downside bias which now prevails”.